The City Pages Beer Fest kicks off the summer at one of the metro's coolest venues - The Shops at West End. With its unique stores, amazing restaurants, area hotels and FREE event parking, you can make this your weekend destination! 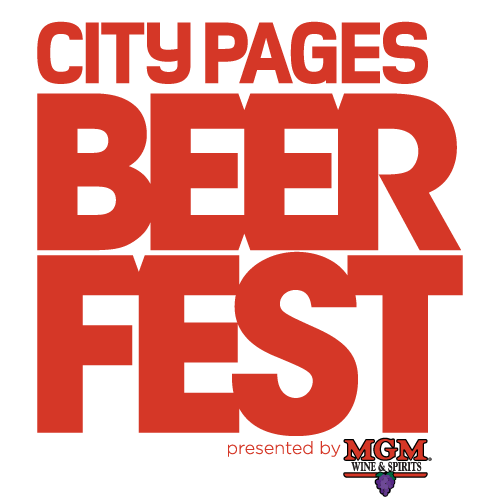 City Pages Beer Fest is one of the longest running events of its kind in the Midwest — 27 years and counting! This outdoor festival has become a yearly tradition that we spend all winter looking forward to, for real. Unlike many “modern” beer festivals, this one has always been more laid back and easy going… like an overgrown backyard party for fans of good beer, homegrown flavors, and hanging out playing games with pals. Featured at this fest are many domestic, imported, craft, specialty, and micro brews available to taste from—and also available at all metro area MGM locations—along with several food trucks, live music from Hustle Rose, tons of games and prizes, and the ever-popular Brian Boru Irish Pipe Band. This really is the first big awesome party of the season! Open to the public, general admission includes all beer samples and all entertainment. An upgrade to the 56 Brewing VIP experience offers early entry at 3:30 p.m. with a preview time for tasting without the lines, access to an exclusive VIP tented area with free food, unlimited full-sized beers, and premium seating near the stage. A portion of proceeds from the tasting will benefit JCI Hopkins. It’s a win-win, unless you’re not 21 years or older, in which case we’ll see you eventually. 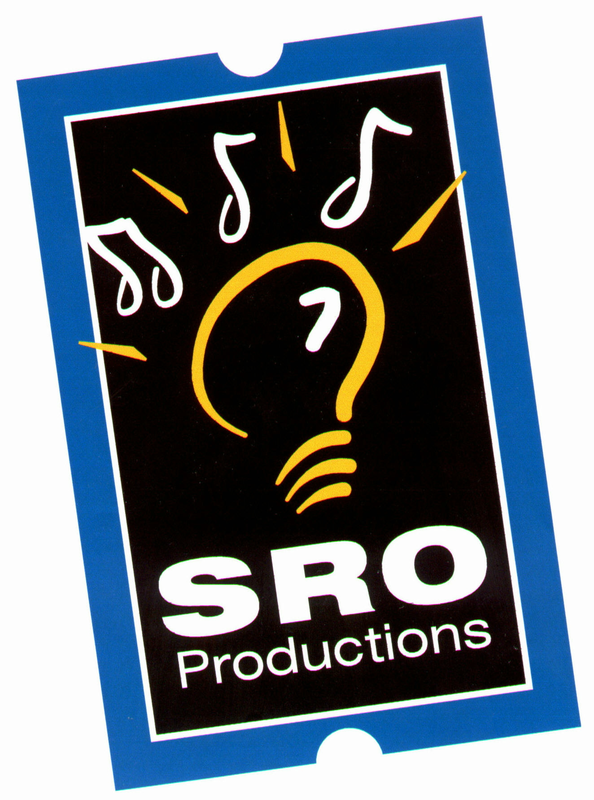 This event is goin’ on RAIN OR SHINE! It’s summer in Minnesota, after all.